Huawei is the technological giant and it turns to portable notebook when it has announced another 2 in 1 convertible MateBook in Shanghai. 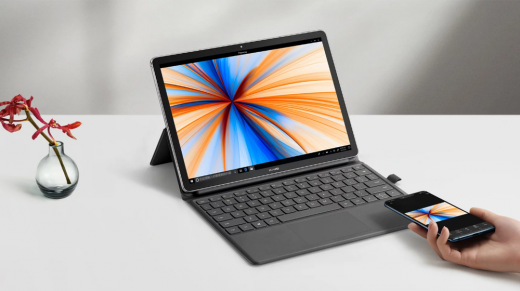 Huawei Matebook E 2019 Affordable on Convertible Laptop. The company has done the big updates from previous version and it is 2019 MateBook E with snapdragon 850 CPU instead of making Intel Processor. The PC runs Windows 10 and it is added with elegant features. 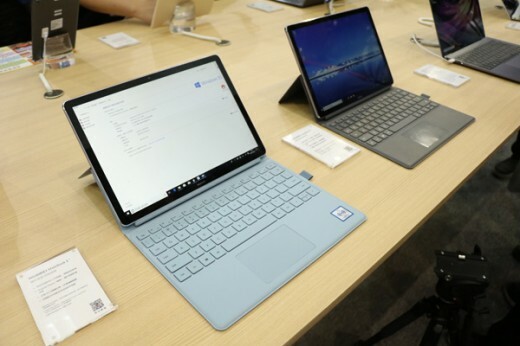 It has side mounted fingerprint scanner and has built-in eSIM, 3:2 aspect ratio for 12 inch QHD screen with oleophobic coating, M-Pen compatibility with 2048 pressure level sensitivity and it is added with detachable keyboard, which are the particular features of this laptop. This device is available in the market in charm blue sea and titanium ash and it has weight of 1.173 kg and 698 g with and without keyboard respectively. There are some other key features like USB type-C port, Huawei share 3.0 One Touch and it allows to share files smoothly between phone and computer.